Looking to enter some giveaways online? 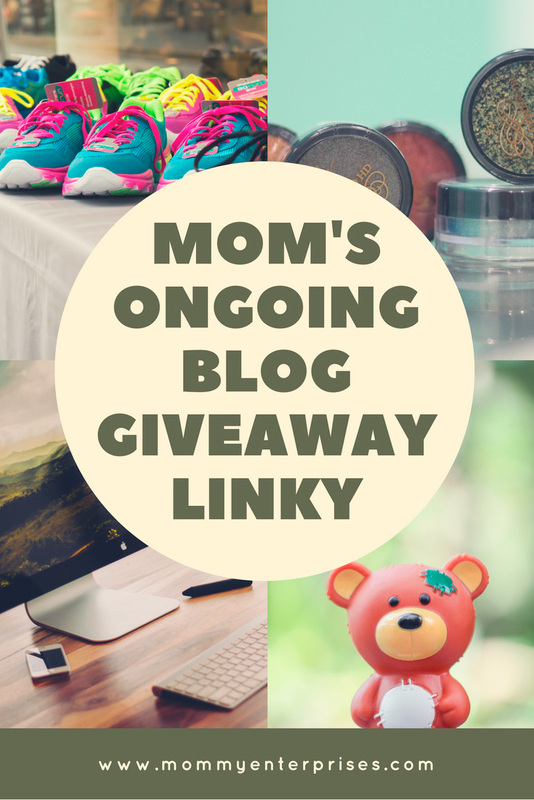 Below you will find Mom’s Ongoing Giveaway Linky is where you can find giveaways to enter and also add your own! Please post blog giveaways only. Other giveaways will be removed as well as giveaways that have expired.